In a related article, we explain the principal costs and taxes of selling a residential property in Mexico. 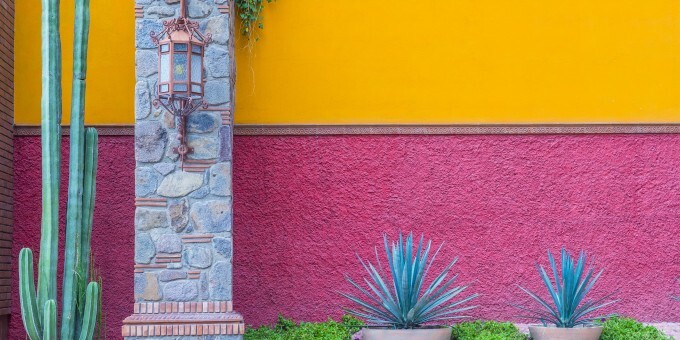 With the shifts in the currency exchange rate between the US dollar and the Mexican peso, one of the ‘hidden’ costs of selling your Mexican home might lay in the US dollar amount used to calculate the property’s value. In many towns and cities across Mexico, house prices are quoted in Mexican pesos when they are offered to the market for sale. 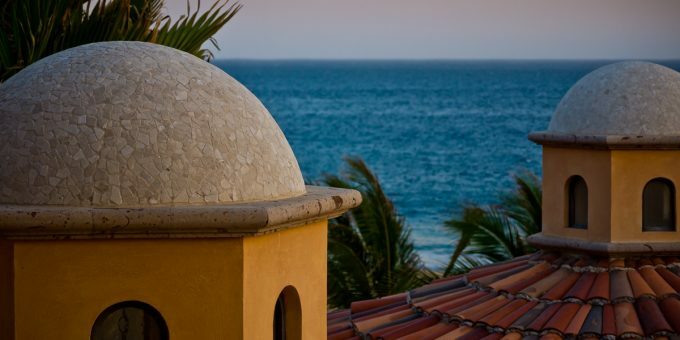 However, in a few places — and most notably in Los Cabos, Puerto Vallarta, San Miguel de Allende, Ajijic/Chapala, and Cancun/Riviera Maya — home prices can be seen quoted in US dollars. Even though the sales transaction may be marketed (and agreed between the parties) in dollars, the amount to pay will be calculated in Mexican pesos and the title deed will show that amount at the exchange rate prevalent on the date of the closing. 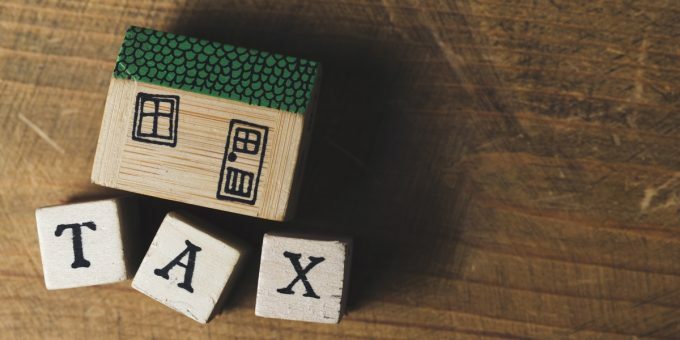 When you sell the property, any capital gains are calculated only in Mexican pesos and therefore shifts in the exchange rate can influence your tax liability. The best way to understand the ‘exchange rate effect’ is through an example. Suppose you agreed to purchase a home in Mexico for a peso-equivalent value of US$500,000 dollars years ago, when there were $10 pesos to the dollar. Your title deed shows a sale value of $5 million pesos. If you agree to sell the home today for the same US$500,000 dollars (with nearly 20 Mexican pesos to the US dollar), the peso value sales equivalent is close to $10 million – an effective $5 million pesos ‘capital gain’ on the property. So in this situation, even though you have realized zero gain in US dollar terms, you have realized a capital gain in Mexican peso terms, and you’re liable to pay capital gains tax on that peso gain when you sell. If your home’s market value has doubled over that time, and you agree to sell for one million dollars, your sale price would be calculated at about $20 million pesos with a capital gain of around $15 million pesos. In this situation, your gain in US dollar terms is US$500,000 (10 million pesos, at $20 pesos to US$1) but your capital gain is calculated in pesos, on around $15 million pesos —US$750,000— which means your capital gain is calculated on a sum that’s about 50% higher than your capital gain in US dollar terms. If you’re resident in Mexico and have a tax ID here, you may be able to avail yourself of some worthwhile tax exemptions and deductions that may reduce or eliminate any capital gain tax liabilities, but you cannot avoid the effect of the ‘capital gain’ expressed in pesos brought about through the exchange rate effect when the sales value was based in US dollars. Keep this in mind when you are ready to sell if you purchased a home in Mexico negotiated using a US dollar value, because your tax liabilities are always calculated in Mexican pesos, not dollars.